You have reached a moment in life when a little restraint would be becoming. You are no longer a debonair, irresponsible juvenile. You are an eminent man advancing, with every sign of reluctance, into middle age. 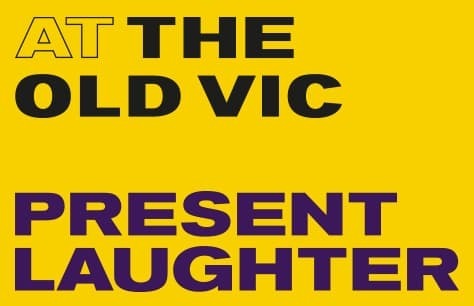 Noël Coward’s Present Laughter premiered in the early years of the Second World War just as such privileged lives were threatened with fundamental social change. Staged at the National for the first time, with Alex Jennings as Garry.